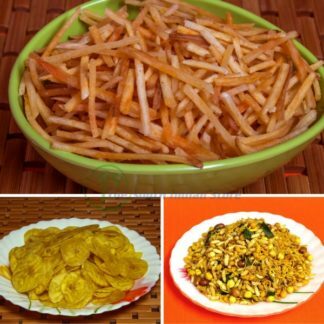 We have always drooled over our favourite and traditional banana chips which are round in shape! Now is the time to take a shift and try these new ones. 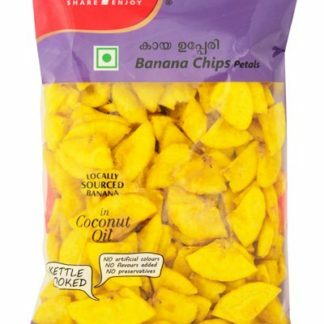 It is mostly served during feasts in Kerala and this banana chips is loved by people of all ages! 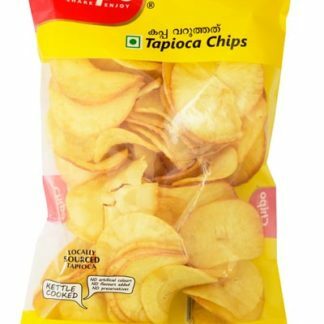 These are little pie-shaped banana chips that can be munched as a whole. Gone are the days when you had to bite a single piece of banana chips twice. Now all you have to do is, unpack and gobble them. Also, there is myth that banana chips can make you fat because they are fried in coconut oil. Let us make it clear, coconut oil adds good fat which is important for your skin and health. Bananas help in maintaining a good salt and osmotic balance, hence, it’s always okay to munch on small mount banana chips once in a while. 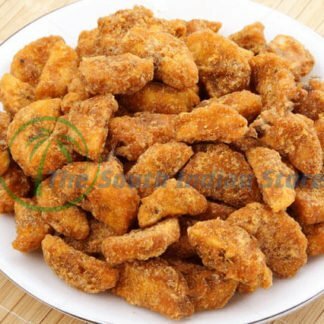 If you are interested in reading some interesting blogs to help you guide about banana chips, then follow the link below and feel good about it! This is one of the healthiest option for snacking. 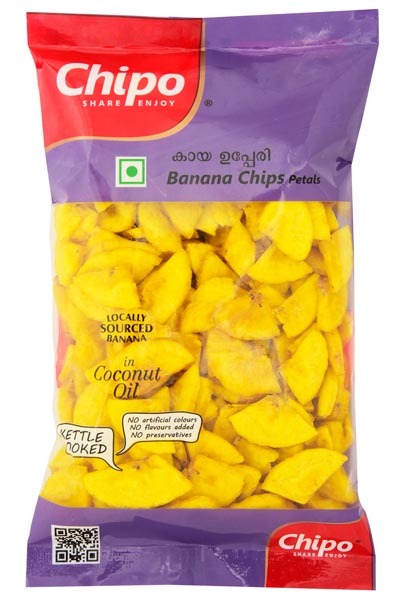 Here, at The South Indian Store, we deliver only the freshly prepared Banana chips petals to our customer. 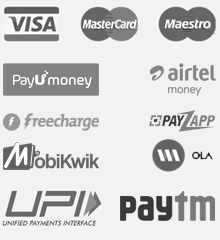 Any feedback or suggestion related to this product is welcome and we will try our best to entertain it. Happy snacking!